So Black Friday is in a few days and Christmas is around the corner (I KNOW!) so I thought I’d do a little bit of a different post for today’s Book Tuesday–my Christmas Book Wish List! 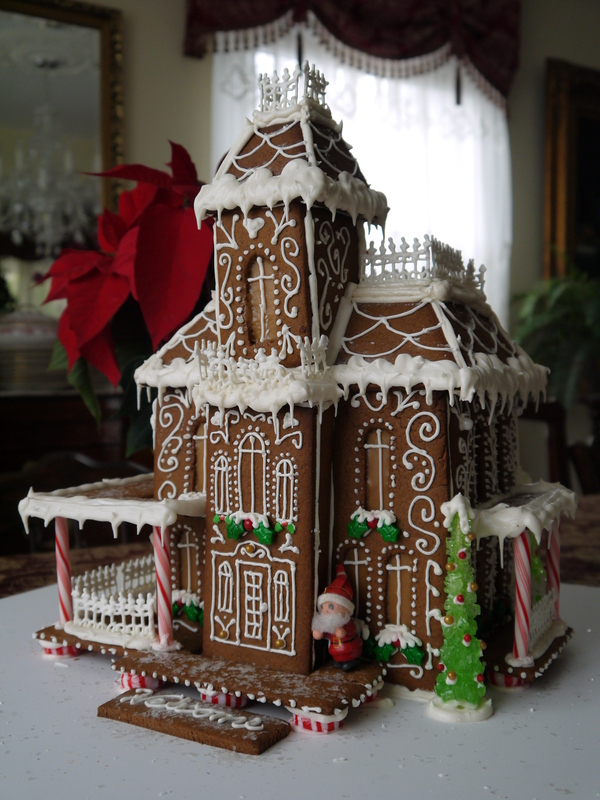 I’ve been wanting to make a gingerbread house for years. It’s been on my baking bucket list (yes, I have a baking bucket list) and I’m so happy I finally get to cross it off! This wasn’t the easiest house to make and I’ve definitely learned a lot on what to do next time (especially on those damn wrought iron fence railings! ), but I still wanted to share it all with you (mistakes aside). Hopefully it will put you in the Holiday mood and inspire you to make your own!